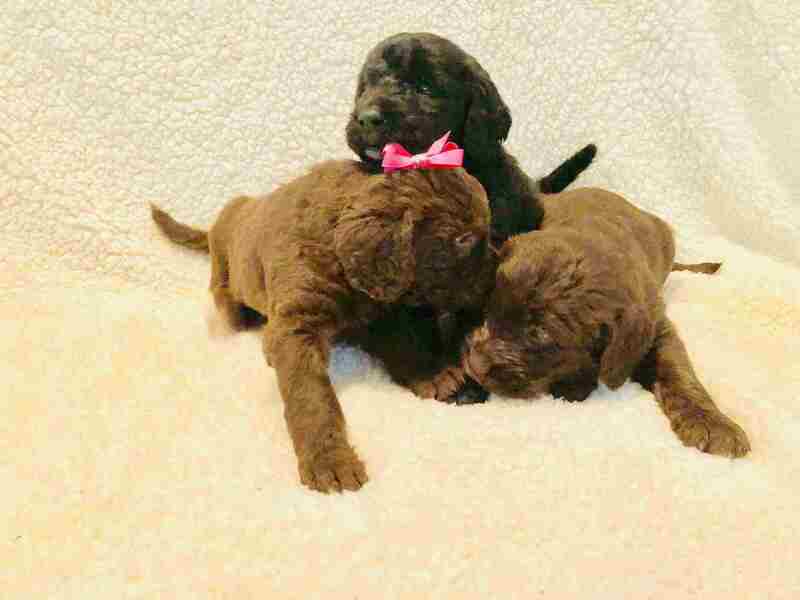 Labradoodle puppies! 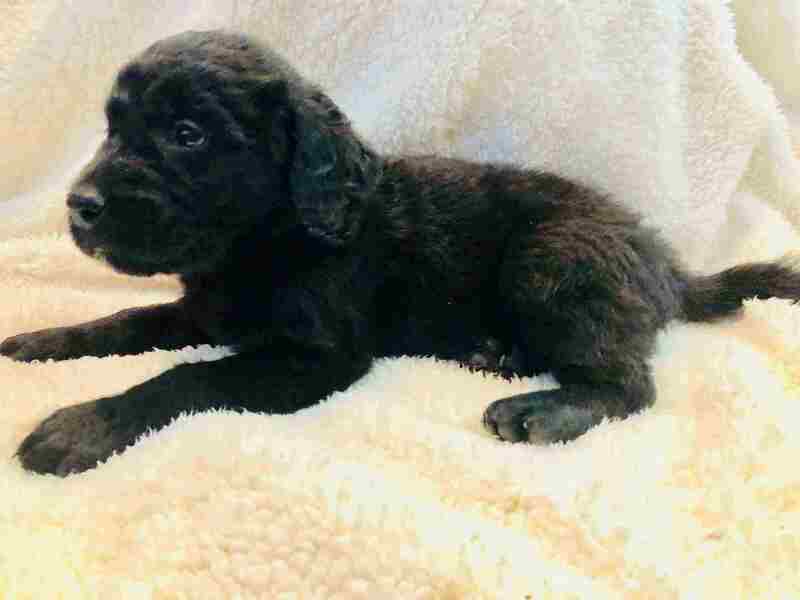 We currently have a litter of nine loveable five week old first generation Black and Chocolate Labradoodles and they are extremely curious and mischievous! They will be ready to go to their new home on September 17th! 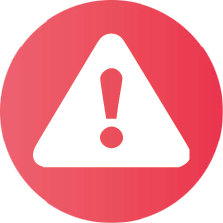 rn All puppies will have received their first and second round of puppy shots from a local veterinarian. 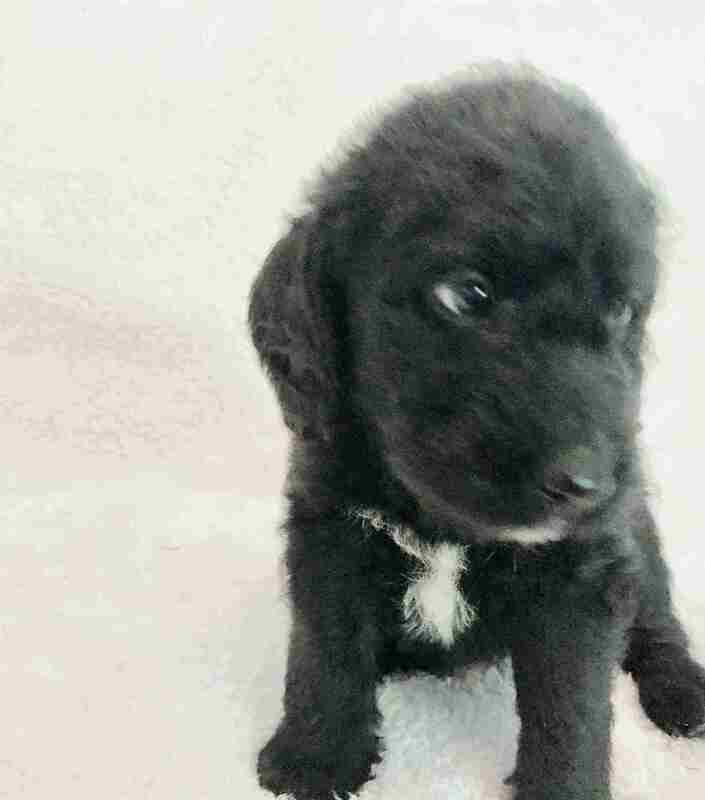 rn There mother is a pure breed AKC registered Black Labrador Retriever and their father is a AKC registered standard poodle. 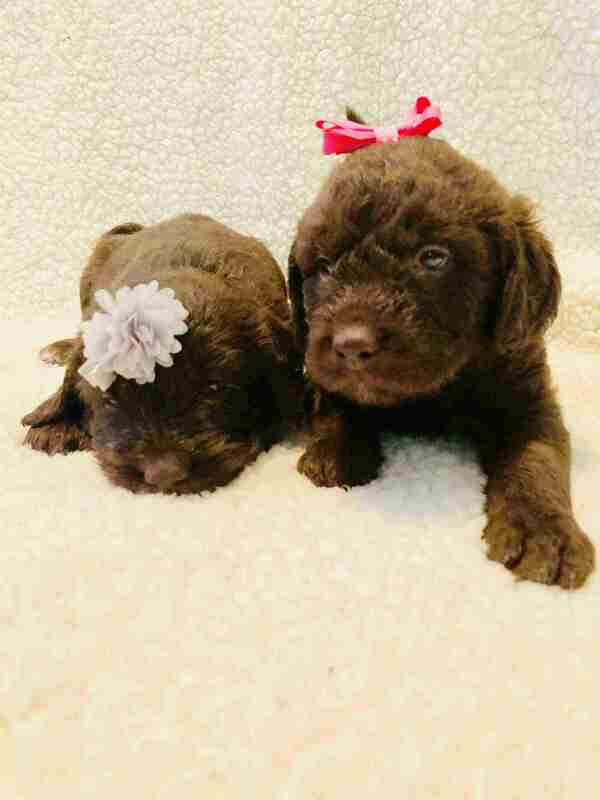 They have been raised in a home with children and other dogs and is well socialized. 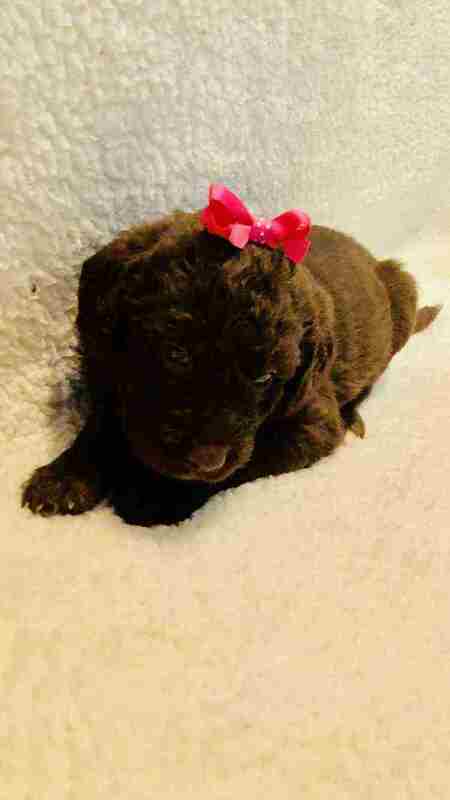 rn Price is $1,000 firm and a $300 deposit to hold your puppy of choice. 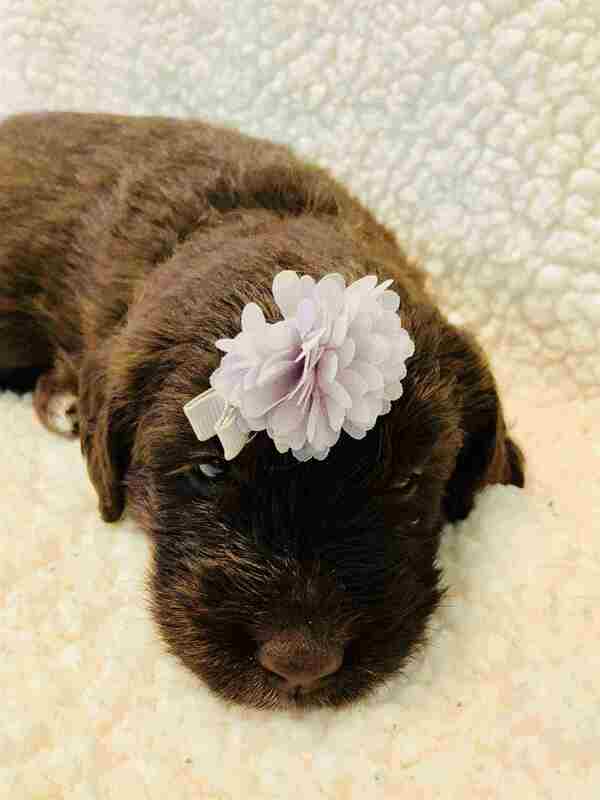 We have nine puppies available; four chocolate and five black Labradoodles all with different markings. rnYou can contact me at (765)414-9537 for more information and/or pictures!